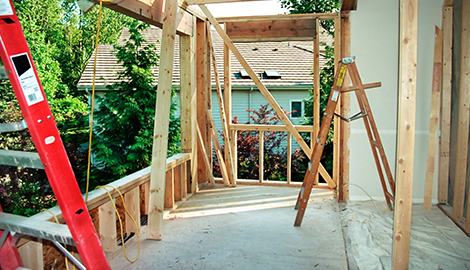 At RDM Deck & Fence, we offer our customers the most affordable residential remodeling service. 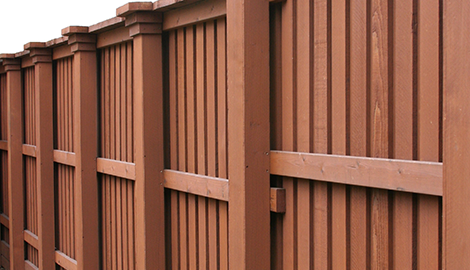 For fence installation and maintenance in Corvallis, OR, choose RDM Deck & Fence today. For more information or service, reach us by email or phone now. 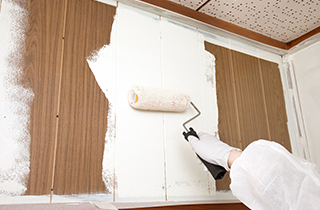 Let us provide you with the remodeling you need in Corvallis, OR. Call now. No other remodeling contractor in Corvallis, OR is as efficient or reliable as RDM Deck & Fence. When you hire RDM Deck & Fence for deck and fence installation, you get professional service. 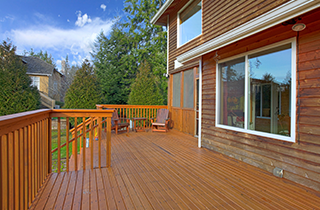 RDM Deck & Fence is a remodeling contractor based in and serving the Corvallis, OR area. We are proud of our home improvement services and committed to making your interior and exterior look the best it possibly can. We offer fencing installation and maintenance, construction and maintenance of decks, and home remodeling. If you have any changes you would like to make to your home or anything you would like to add, RDM Deck & Fence is here to help. 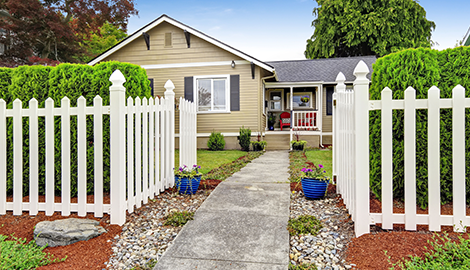 There are many benefits to adding a fence to your home and there are plenty of materials to choose from. Some of the most popular options include wood, vinyl, composite, and chain link. 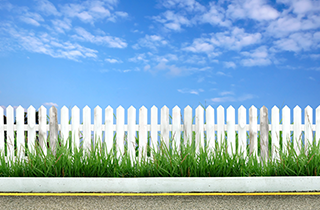 Wood, vinyl, and composite can be stained or painting any color you want, offers excellent wind and sound buffering, and a fence in general will add more protection to your property. If you have a deck that is in need of service, RDM Deck & Fence can do rot removal, staining, finishing, and sealing. We can paint as well if you are finishing up a deck installation. If you are looking to install a deck, we can construct it for you, giving you a great outdoor space to relax and unwind in. It is the perfect place for a barbeque and is a nice addition to any pool area. Lastly, we do home remodeling. There are many features that you can remodel in a home. We do kitchens, bathrooms, living rooms, bedrooms, and room additions and are happy give you a hand with any project you have. For service in Corvallis, OR, reach out to RDM Deck & Fence today.